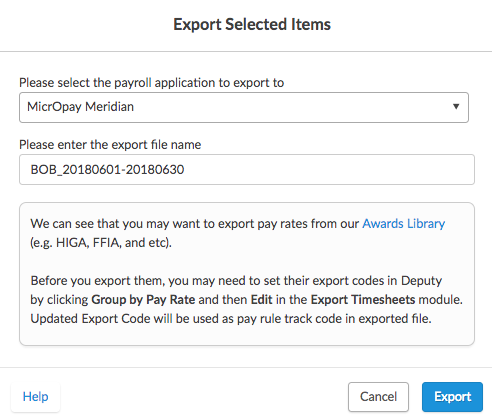 This is a step-by-step guide to export a timesheet file into MicrOpay Meridian. 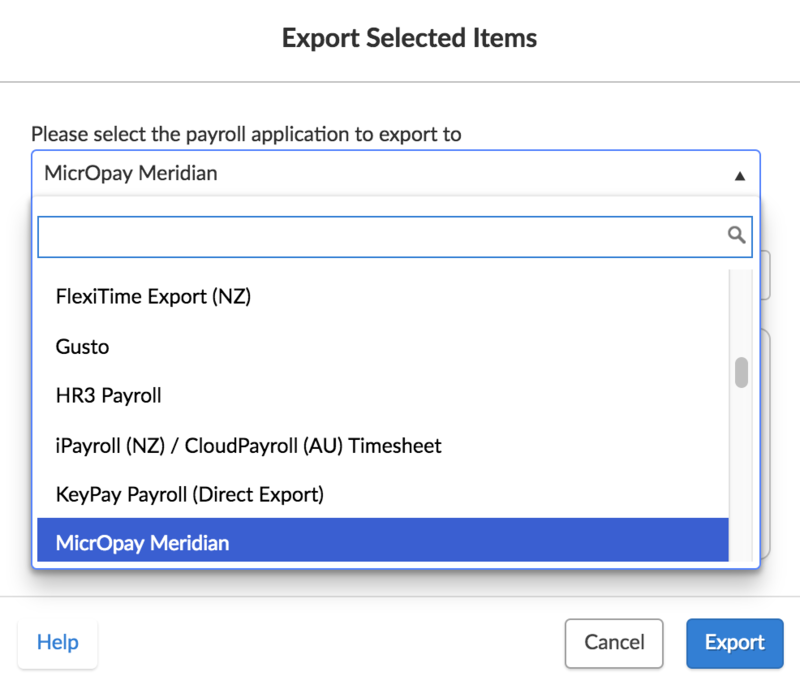 In the payroll dropdown list, select 'MicrOpay Meridian'. 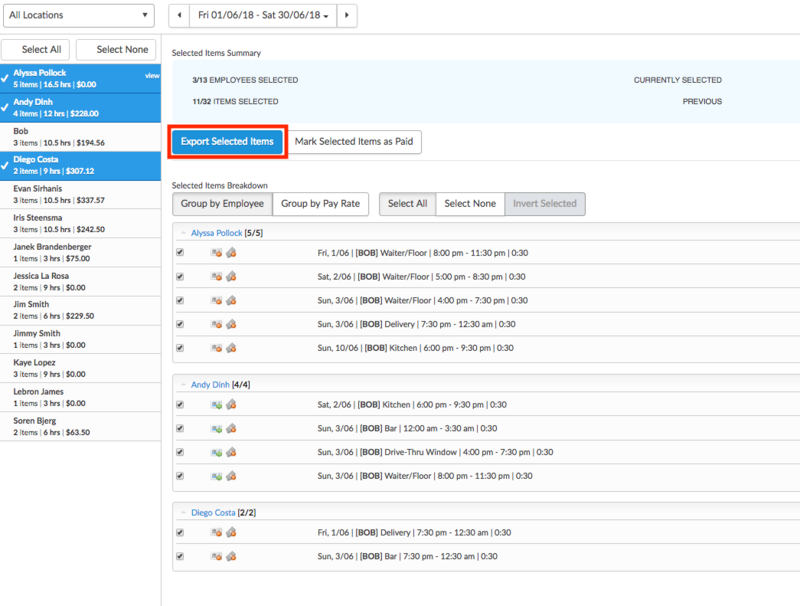 You may change the name of the export, however, we do not recommend this as the default file name generally fits the MicrOpay naming convention ([Location]_[timesheet start date]_[timesheet end date]). A prompt will appear that confirms the successful export. Click 'Download File' to retrieve the export file. It will arrive as a .txt file. Save this in an easy-to-find location on your computer, then import this file into MicrOpay Meridian.